If you already know how to activate the V9 Tesla dashcam feature, how to set it up, and how it works, leave now. This isn’t for you. Now if you’re having a bit of difficulty setting it all up, welcome. This is all pretty self-explanatory and I have no doubt you will get the Tesla built in dash cam working with this quick read. Before we move on with this tutorial you should check out the easy method. 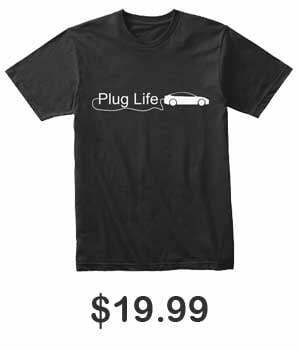 While the below works great, our friends over at PureTesla have come up with a simpler solution. They provide a ready-to-go package to get your Teslacam working with a fraction of the effort. With everything pre-installed to get your Teslacam and Sentry Mode working, it’s as simple as plugging it in and driving away. This method is great if you see below that your USB is not compatible or you simply don’t have one available. That’s any Tesla built in or after August of 2017. The teslacam feature is not available to older cars just yet. The more space, the more clips you can store with the Tesla dashcam usb. Each minute of video recorded uses approximately 30 MB. 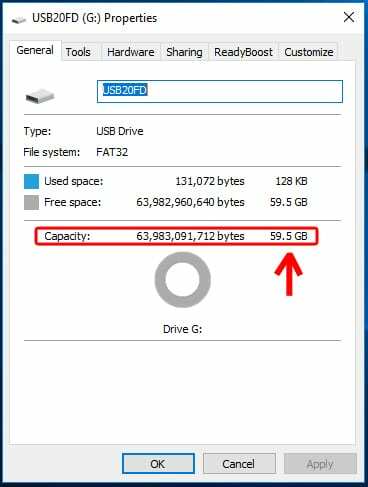 How Much Space is On My USB? If you aren’t sure how much space is on your Teslacam USB simply plug it into your computer and follow the steps bellow. Additionally, you can use this to see what format your USB is on. Create a root folder named ‘TeslaCam‘ and you’re basically done. Just plug it into the front USB port in your Tesla and if everything went right, you now have the V9 Tesla Dashcam feature working. To get the Tesla dash cam to work you must format it to FAT32. This seems to be one of the most common issues but luckily, the fix is quick and easy. 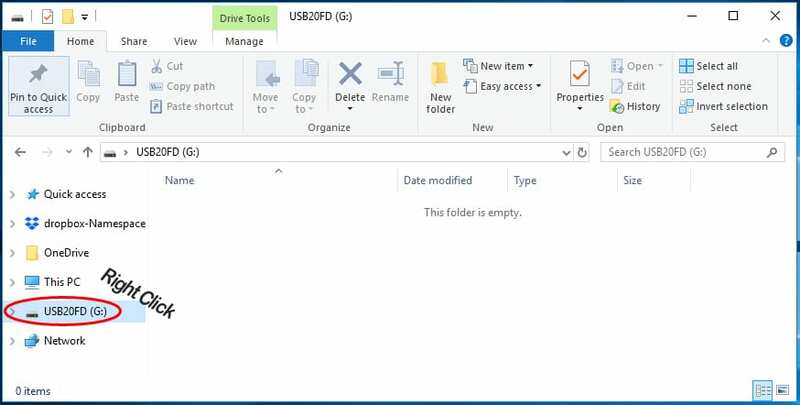 Plug your USB into your computer and download the free partition manager here. 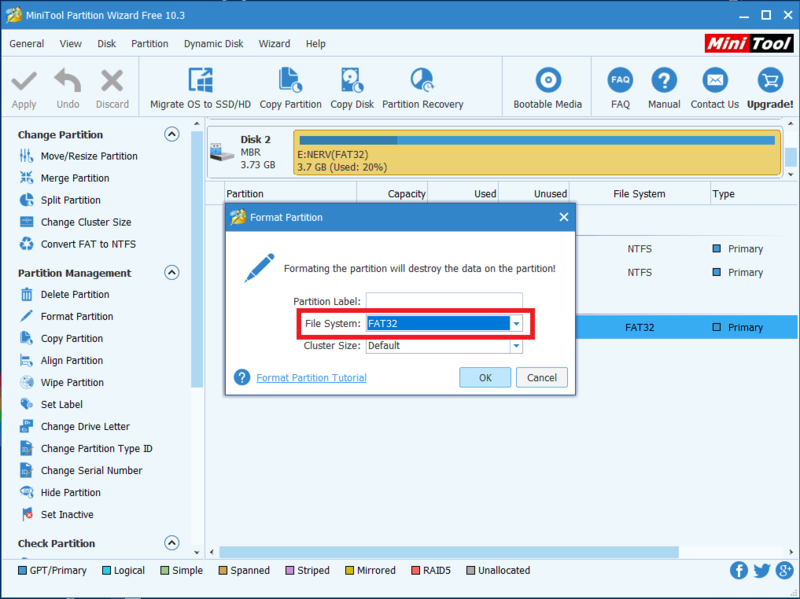 Launch the MiniTool Partition Wizard. Select your USB from the list of drives and press “format partition”. Under “File System”, select FAT32 and press OK.
On the top left corner press “Apply”. The V9 Tesla dash cam feature is a pretty basic system. It uses the forward facing and side cameras on the car while the car is on. It is constantly recording everything and cycles an hour of footage. There is no need to toggle anything on or off. Just tap the icon to save the previous 10 minutes of driving. If you forgot to save something, don’t worry, it’s still there until you run out of space. Pressing the save button just puts the footage aside from the deletion cycle. In my opinion, the Teslacam is one of the most useful features Tesla has to offer. The quality isn’t as good as a $500 dashcam and it can’t record while the car is off (yet) but it’s still very useful. Using the Tesla dashcam is even easier than installing it. Just tap the record icon on the top of your display to save the last 10 minutes of footage. Whenever you feel like looking over your recordings, just plug the USB into a computer to watch. From there you can delete or backup any footage you saved. To keep things very simple, just always leave your USB plugged into your Tesla until you need to review the footage. Unplugging your USB runs the risk of corrupting your files and having to reformat. As of now, once you get it working it’s best to not touch it until necessary. It records in less than 1 minute long clips. To stitch the clips together simply drag and drop them into windows movie maker or equivalent. You’ll need any video editing software. For simplicity, I will go over using Windows Movie Maker which comes free on all Windows PCs. The process should be extremely similar for each software but if you have any issues, feel free to comment below. In order to not corrupt your USB or files, when removing the USB from your car press and hold the record button. If you’re having issues, this could very well be why. Plug your USB into your computer and open your files. You’ll notice at the Teslacam footage is divided into small clips which is why we must combine them. 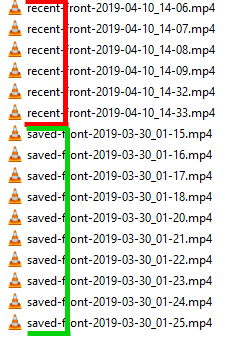 Your saved footage is separated from your most recent with a simple “saved” naming scheme. Open Windows Movie Maker and drag and drop the files you’d like to combine. It’s really that simple! That’s it. 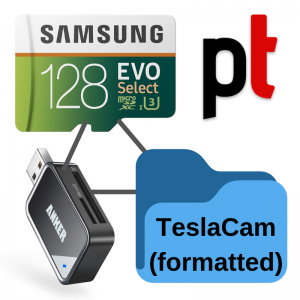 You can then plug your Teslcam USB back into your car. To free up space on your USB, you can delete the saved footage. 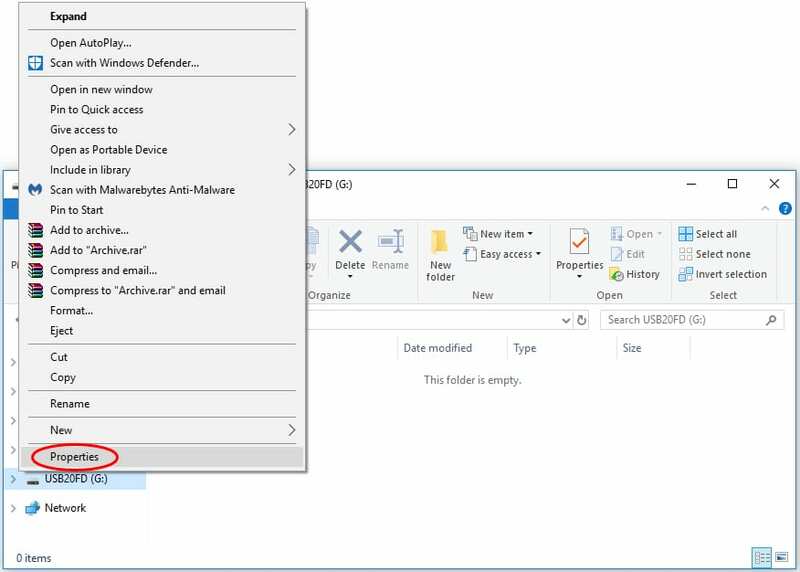 If you’d like to save the footage in Windows Movie Maker just click File>Save Movie. If you can’t get the Tesla dashcam USB to work, it might not be your fault. Tesla has been having a few issues with this current setup. Your first troubleshoot step is to check if your USB is formatted properly. You can follow the tutorial above to reformat. If issues persist, unplug your USB and reset your MCU by holding down both scroll wheels on your cars steering wheel for approximately 30 seconds. Once the car reboots, plug your USB back in. If you’re still having issues, it might be your USB. Users have been having issues with lower end USB’s. The one linked above is recommended by a few. I personally use a Lexar UHS SD card. A few recommend trying an SD card but you will most likely have to reformat it to Fat32. Feel free to comment bellow with any issues with your Tesla dashcam install and we might just be able to help out. For a crowd sourced list of verified compatible Tesla USB’s, check out this Reddit thread. Reddit user drfrank has put up a very in depth tutorial on how to create a smart USB to use as your Tesla dashcam. If Raspberry Pi’s are your thing, you might want to look into this. Tesla’s new Sentry Mode is a toggle-able security system. If anyone so much as leans on your car, it will turn on your screen to show a “recording” message and activates cameras and senors to monitor any criminal activity. If criminal activity (such as a break-in) is detected, the car will trigger an alarm at full volume, increase display brightness, record the incident, and notify you via smartphone. You can then see the recording via your Teslacam. In theory, a thief could just take the USB… if they get that far. Because Sentry Mode is constantly monitoring and using cameras, it will require a higher battery consumption. This isn’t a feature you’d necessarily want to leave on 24/7. Teslacam now records from 3 cameras. The original front and both sides. With this new Tesla security feature, Teslacam has drastically improved. The clips are not organized and it’s still a bit of a mess but within an emergency situation, it’s great to look back at the footage and see exactly what happened. The install for Tesla’s Sentry Mode is exactly the same as above. If you already have Teslacam working, there is nothing you need to do. Just like Teslacam, the Tesla Sentry Mode is only available on cars with hardware 2.5. To enable Sentry Mode, you simply toggle it on in your cars settings. It will not remain on so you’ll have to enable it each time you park your car, if you wish to use the feature. If you don’t see the available Sentry Mode option, you might not be on the right update yet. Sentry Mode was released in version 2019.5.3. You might just have to wait it out. Perhaps there is something in the Teslacam that you find lacking, maybe you are still having issues with getting it to work, or your Tesla does not have Hardware 2.5. Whatever the case may be, you can turn to a traditional dashcam as an alternative. A popular dashcam company that gets recommended regularly is BlackVue, specifically either the DR750S and the DR900S. Here are two videos that compare each of the aforementioned dashcams to the Teslacam. As you’ll notice right away, the Blackvue dashcams (and basically any other dashcam you may choose) has a much wider field of view than the Teslacam. While this may make it harder for you to get the details, such as the license plate, of the car in front of you, it does allow for the dashcam to see incidents that might happen in the peripheral. Keep in mind that Tesla might one day allow you to access their wide field of view camera in the front. Additionally the dashcam footage does seem to be clear, however nighttime footage does seem to have light sources overblown in the dashcam footage. Currently the Teslacam does not give you access to the rearview camera, but as you can see the BlackVue’s can come with 2 cameras, allowing you to place one in the rear. Of course the Teslacam has the advantage of being free and doesn’t require you mess around with wires. It’s up to you to decide which is the best option for you.